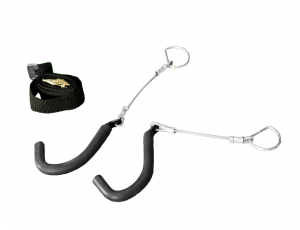 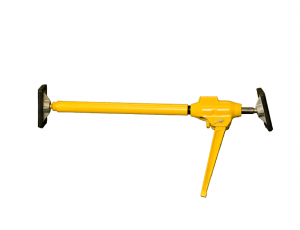 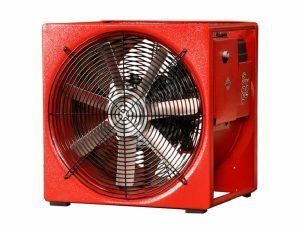 As a firefighter, you know how important it is to control air flow. 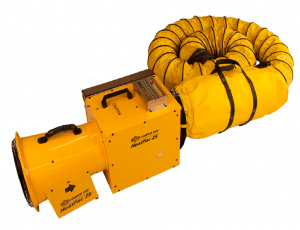 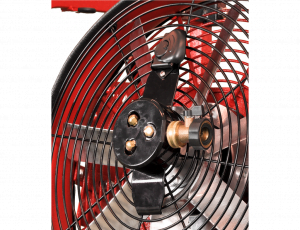 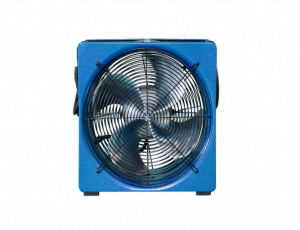 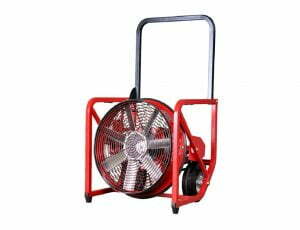 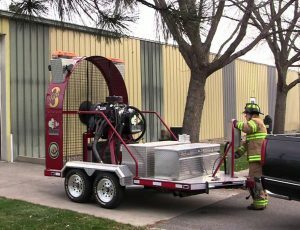 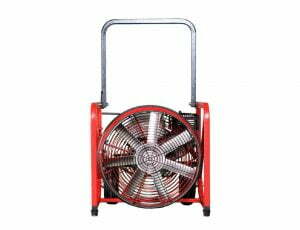 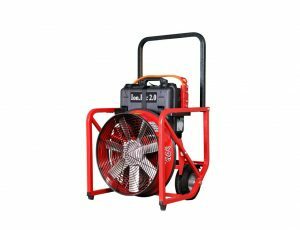 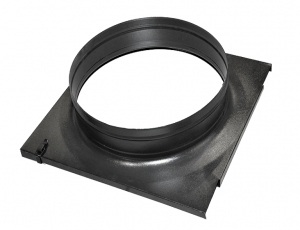 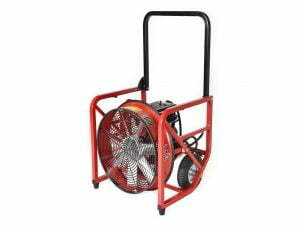 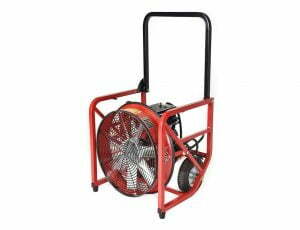 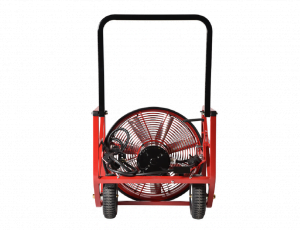 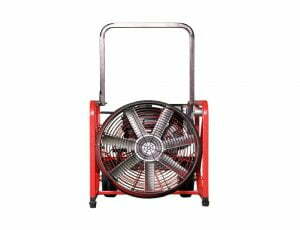 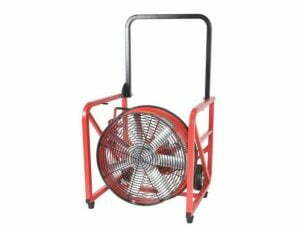 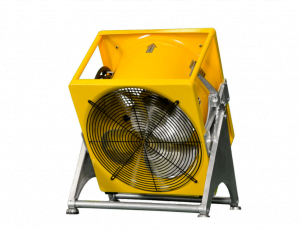 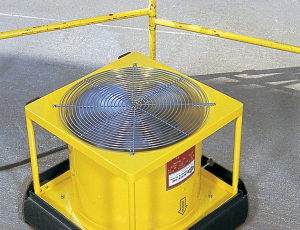 Our wide range of portable ventilation fans, for example, can help you quickly and efficiently get the smoke out of any space. 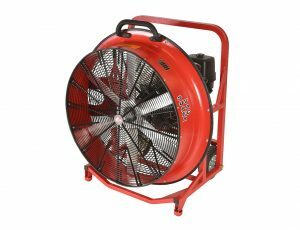 From PPV fans to air ducts, we have the equipment needed to control the situation.